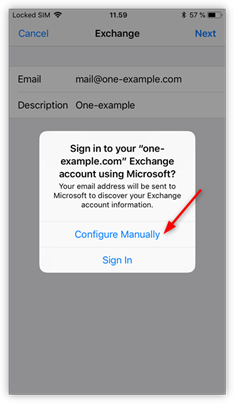 In this guide we show you how to set up your email account with Mobile Sync (Exchange ActiveSync), in the email app on your iPhone. 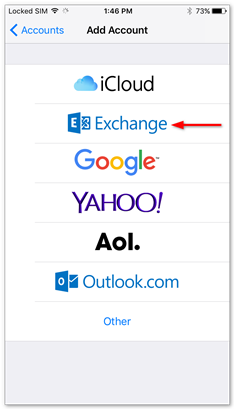 How can I activate Mobile Sync (Exchange ActiveSync)? 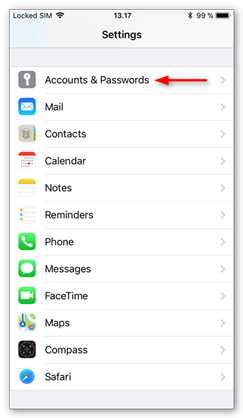 Would you rather set up your account with IMAP? Check out the guide below. 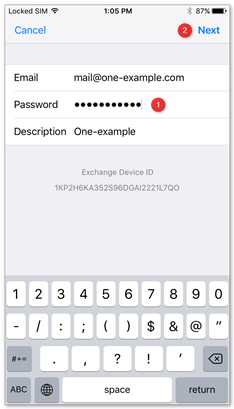 Open Settings on your iPhone and tap Accounts & Passwords. Select Exchange as account type. 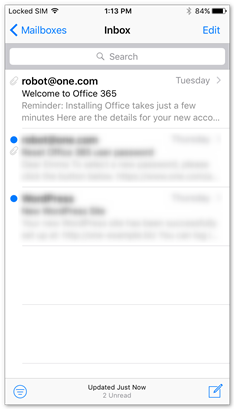 Enter the email account you want to set up. Type in a description for the account. Enter your password, you also use it for Webmail. 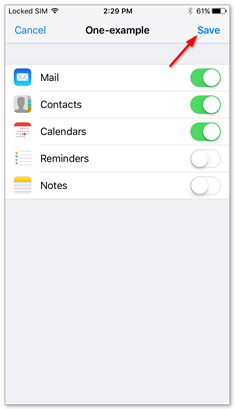 Syncing of notes and reminders is not supported at the moment, so we recommend disabling them. 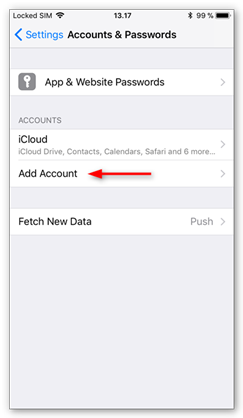 Your account is now setup and your emails, contacts and calendar events will sync automatically. Note: It may take a while until all your emails are synced and available on your iPhone. 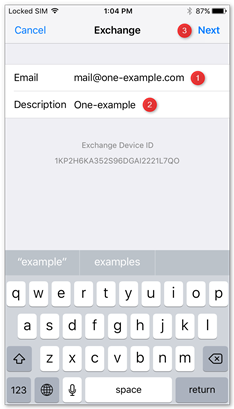 What is Mobile Sync (Exchange ActiveSync)? How do I cancel Mobile Sync?